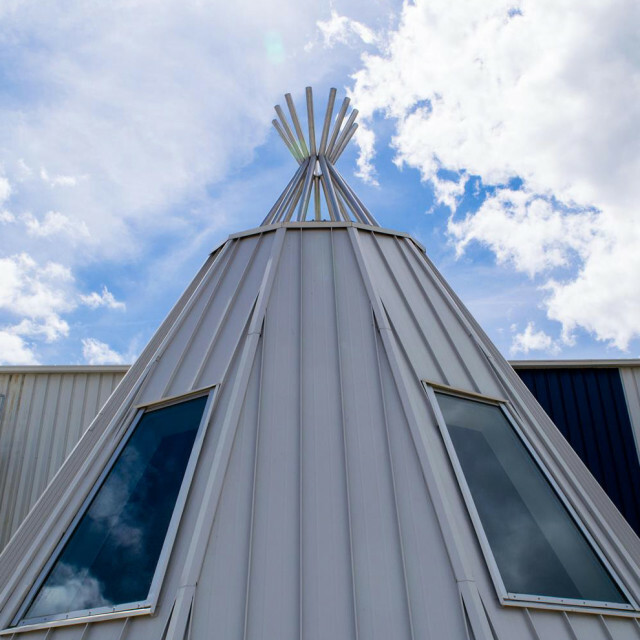 The Chief Denton George Memorial Multiplex is a special recreational, physical, and spiritual gathering place for people who live in Ochapowace and the surrounding region. 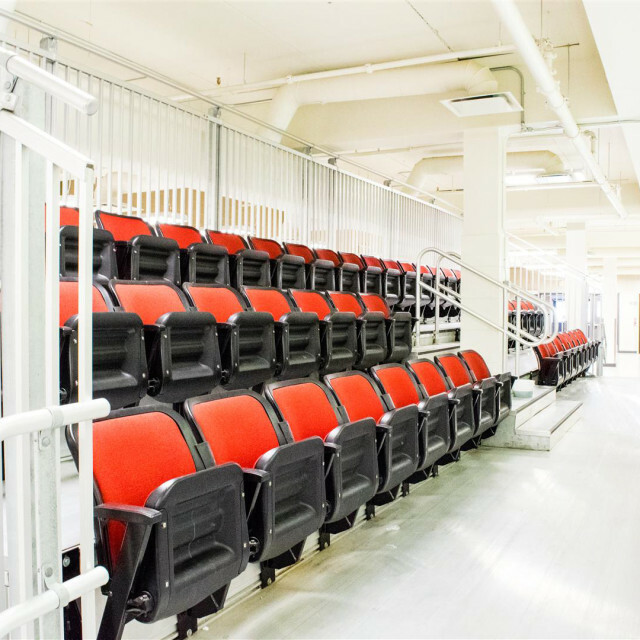 The facility is designed for maximum programming flexibility in consideration of the physical requirements of all different user groups. 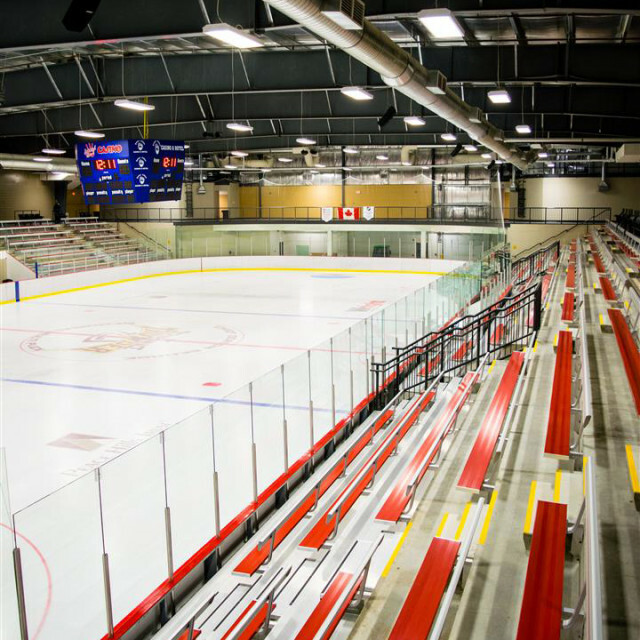 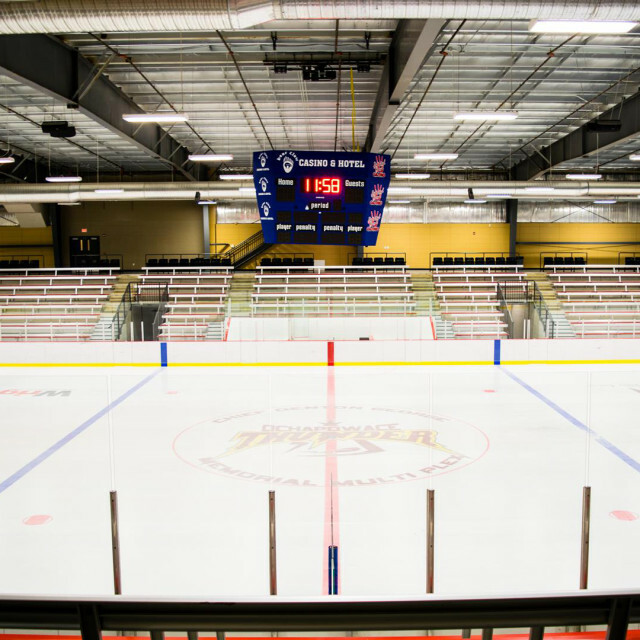 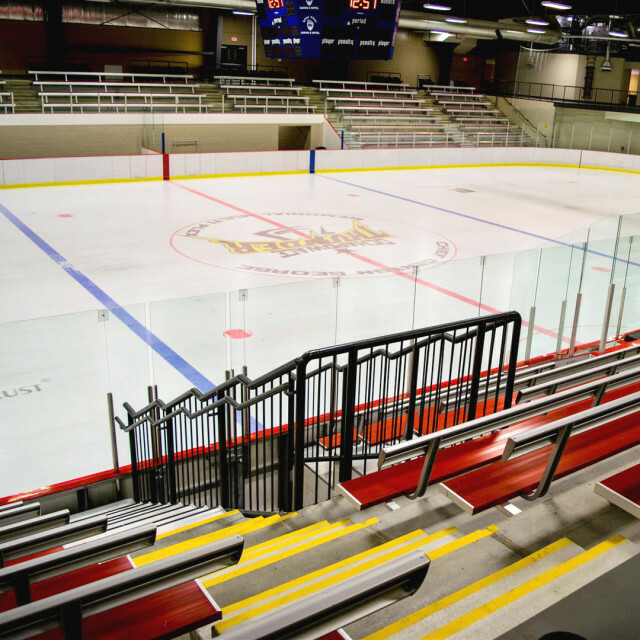 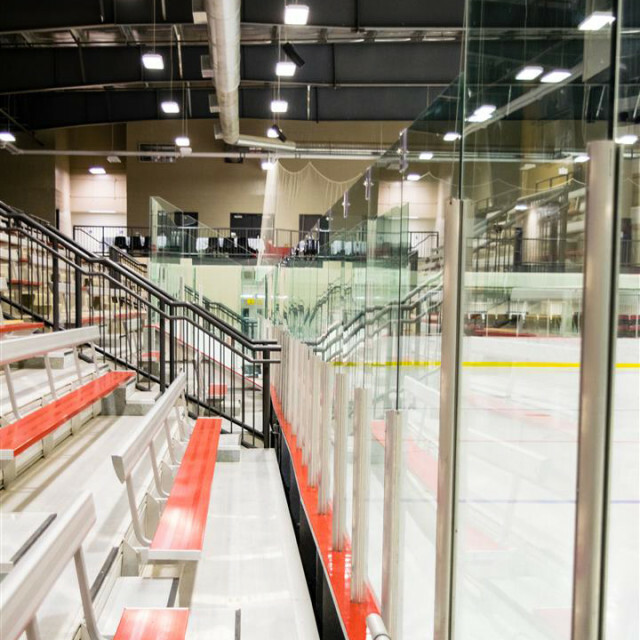 The facility houses a 1,500-seat indoor arena, an indoor walking and jogging track, fitness areas, elders cultural rooms, and multi-purpose rooms; offering the community for a wide variety of events and occasions, including hockey games, boxing, walking and running, weddings, funerals, celebrations, and pow-wow gatherings.